There is no end to the praise of books, to the value of the library. Who shall estimate their influence on our population where all the millions read and write ? He spoke of Gates as having an incredibly deep knowledge in a wide variety of subject matter and how he can comprehend and discuss numerous topics at the highest level. 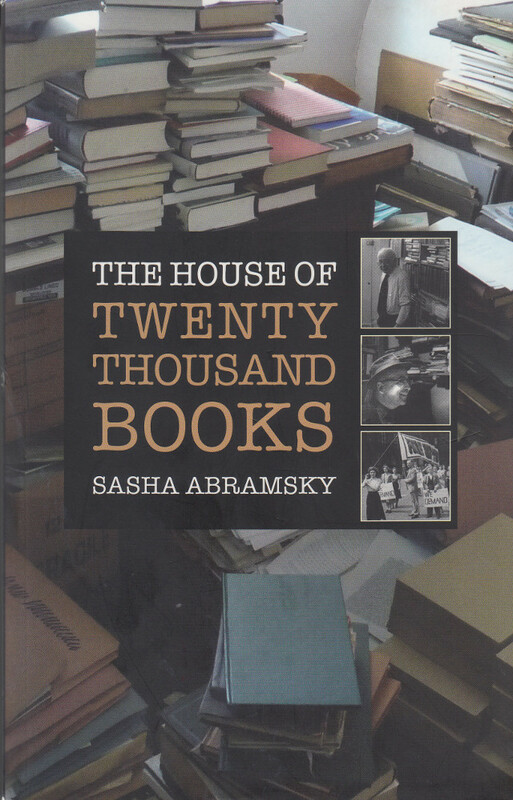 Chimen Abramsky also has the polymath gene and in The House of Twenty Thousand Books noted journalist, author and Abramsky’s grandson, Sasha Abramsky, gives us a moving and stimulating look at his grandfather and the books that surrounded and sustained his life. This is first and foremost a love story of a man and his books. From book collector to bookseller to consultant on Hebrew books and manuscripts at Sotheby’s, from never attending school to the head of the department of Hebrew and Jewish studies at University of London, Chimen Abramsky’s evolution is a testament to the power of words and of our printed past. 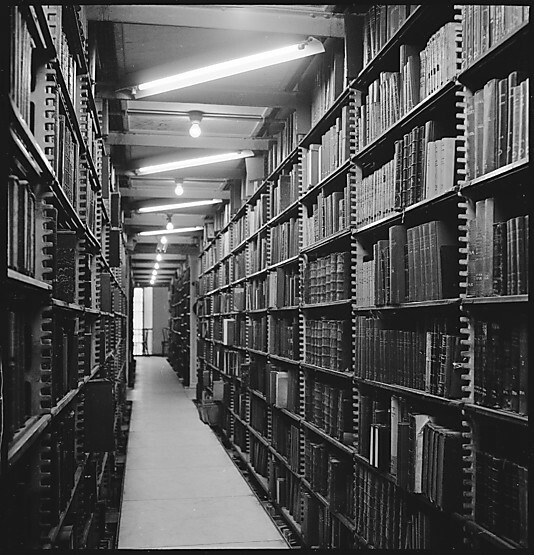 Along the way Chimen had assembled the greatest collection of socialist literature in private hands and then did it again building an unparalleled collection of Judaica. At every step along this incredibly journey it was the home he shared with his wife Miriam that remained the focal point of his incredible life. It provided intellectual and physical sustenance for hundreds of the worlds leading thinkers who walked through the doors at 5 Hillway over the years. The kitchen was “a place of initiation” where Miriam held court making sure everyone was well fed and cared for while Chimen chatted with the guests, all the while quietly evaluating them to determine their level of access to the collection, which took up most of the rest of the house. 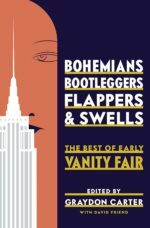 First published in England by Halban in 2014, the American edition is due out in September from New York Review of Books.